Thank you to all our Doors Open Kingston volunteers! The event was a huge success! Special thank you to the ALTS, RC, and LTS members, James Fair, Peter French, and Ze Keeping! As the summer begins to ramp up and JS Summer starts, we tend to have a few new faces around the Club (especially walking out to the end of our pier). We are asking for your assistance in helping us out by introducing yourself and inquiring if they are a new member (or guest of a member). Our Club prides ourselves on being welcoming and friendly, however it also is important to inform non members we are a Private Club. Bar Staff and Management do have "GUEST PASSES" we hand out allowing non members the opportunity to experince our Cottage in the City and are very happy to do so. However, our staff cannot be all places at once and if you feel someone maybe taking advantage of our gernerous hospitality, or simply are unaware we are a Private Club, please as I have previously mentioned introduce yourself or if you feel uncomfortable, please do not hesitate to ask staff to say hello to our guests. As you are aware, we do not have fulltime security, or receptionist and access to our property is fairly easy as we are not a gated community. We currently are reviewing alternatives for additional signage, but during this process we do ask for your assistance! If you have any questions, or additional comments, please feel free to pop in and talk to me, or send a quick email. I hope you all have a great start to the summer! Once again John and Karen Kitney will be organizing events around the 11th annual Picton Jazz Festival Cruise, scheduled for the weekend of August 17, 18 and 19. We are planning to organize the group dinner for Friday night (August 17) and then plan to attend the 8:00 pm Regent Theatre Concert featuring the Carol Welsman Trio. 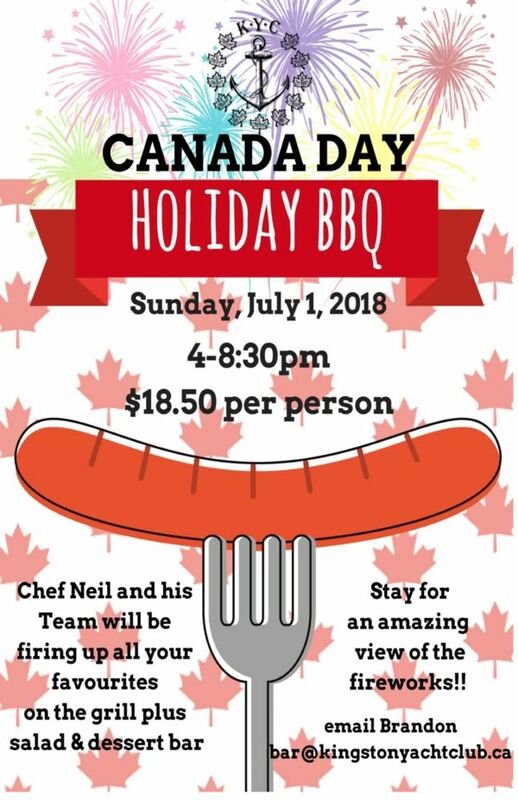 A limited number of tickets have been pre-purchased for KYC ($44 each) and can be claimed by calling Greg at the club office to have these put on your club account. Additional tickets can also be purchased on-line at https://www.theregenttheatre.org (bear in mind that the good seats are selling quickly). Dunkel is a Bavarian-style dark lager with a balanced, reserved hop presence. 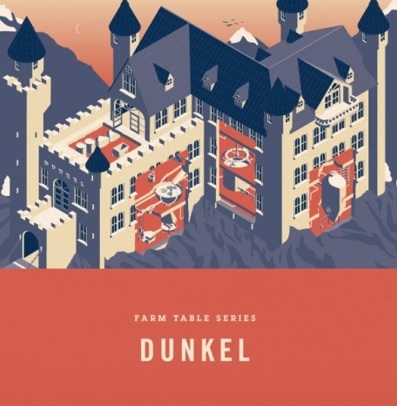 Crisp with a malt-forward taste, Dunkel is the ideal beer for those who love both the rich roastiness of a dark beer and the clean finish of a lager. Among the most appropriately named styles of beer, the term “dunkel” is the German word for “dark.” Dunkel’s history stretches back to the Bavarian Purity Act of 1516, which decreed that brewers use only barley, hops and water in beer-making – clearing a path for the dunkel, which met both these standards and satisfied the palates of the people of Munich. This traditional Bavarian lager rose in prominence, with a legacy that remains to this day. Dunkel is luscious and toasty in flavour, yet with smooth lager crispness. Dunkel pours mahogany with a billowy white foam. 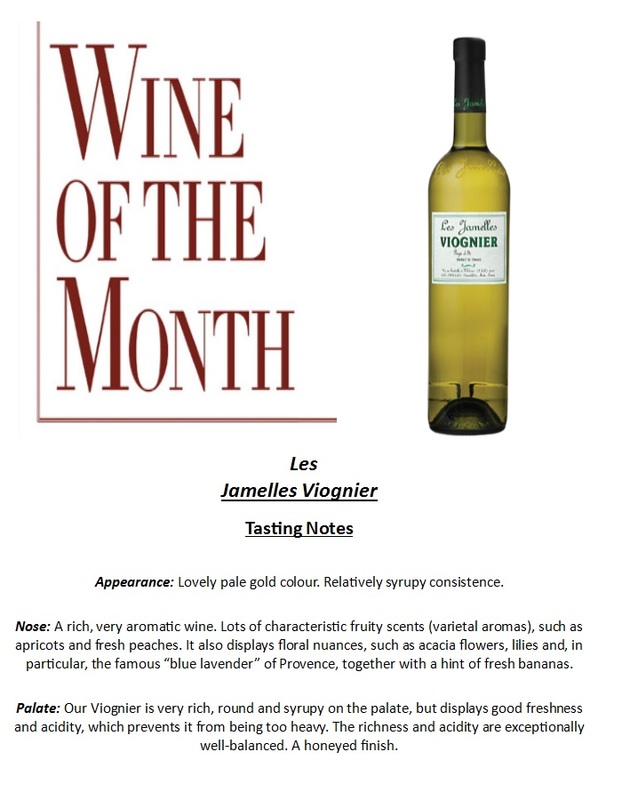 The aroma offers mocha and bread crust notes. The flavour features deep malt impressions with hints of chocolate. This medium bodied dark lager has a clean finish. Derek Hatfield - Renowned single-handed Round The World Racer winning first in class in the 2001/02 Around Alone, raced the 2008 Vendee Globe and in 2010 Derek once again took the podium in the VELUX 5 Oceans single-handed Round The World Race, Recipient of Rolex Sailor of the Year; won Sail Canada's and Ontario Sailing's Sailor of the Year awards in 2003. The Canadian Sailing Hall of Fame is a collaboration between The Canadian Sailing Hall of Fame, the Marine Museum of the Great Lakes at Kingston and Sail Canada. Inductees to the Hall of Fame must be Canadian citizens, and can be inducted in any of the three categories of Sailor, Technical, or Contributor. "As a longstanding partner, Sail Canada is pleased to support the Canadian Sailing Hall of Fame and the Marine Museum in this important initiative. We look forward to future collaboration as we identify and celebrate individuals who are deserving of this national recognition." --Todd Irving, Sail Canada President. Brass Winch: Gunnar and Paula Heisler, John and Marg Mason For assisting Mike and Brenda Charette to and from Waupoos in the 2017 sailing season. The Long Haul Award: Jeb and Ursula Thorley The Thorley's departed August 29, 2016 and completed their voyage May 15, 2017. Their trip took them from Kingston, through New York, along the eastern seaboard to Florida, into the Bahamas, and back again. Congratulations Jeb and Ursula on your successful journey! 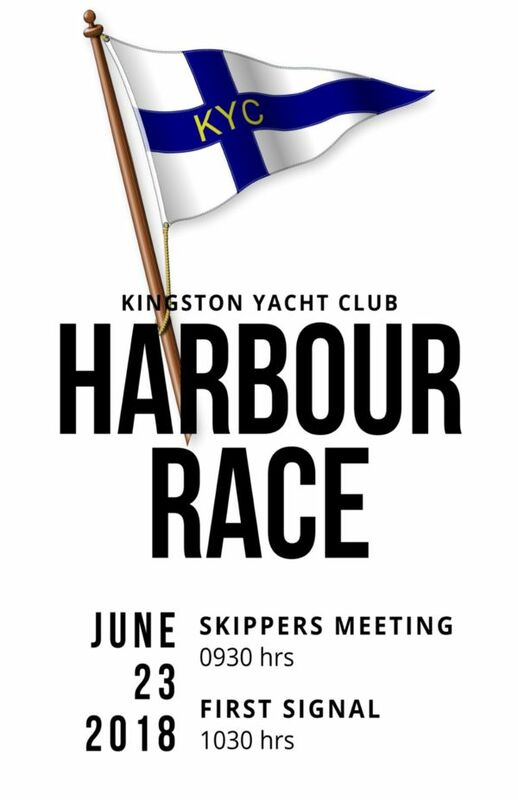 The activity at the club is increasing every day and soon the harbor will be full of the Junior Sailing Program and lots of Race Team members training for their major regattas around Canada and beyond . The Corinthian fund supports competitive sailors to help them defer the cost of travel to these events . 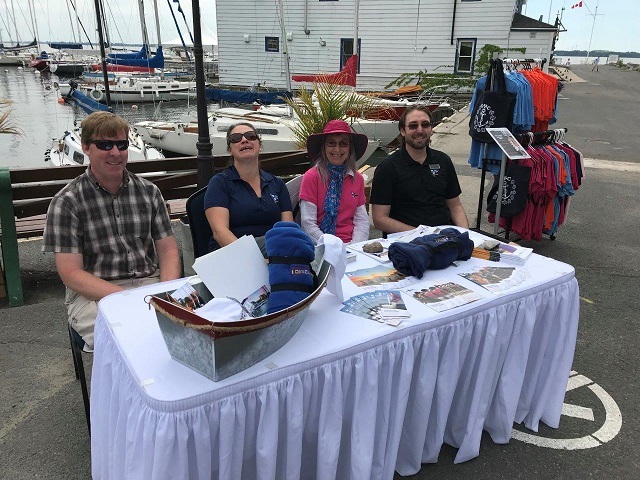 We have supported many KYC Sailing Athletes who are striving to get on the Provincial Sailing Team , National Youth Teams , National Teams and also Canadian Olympic Teams . KYC has a tradition of giving as much support to their representatives as possible . We strive to “ Pay It Forward “ just as the many members have done before us . This week we received a donation in the memory of Bill and Edith Powles who were long time members in the sixties and seventies . Bill sailed a Flying Dutchman and is remembered as always having a smile ,time to talk to the junior sailors around the club and encouraging them to come out to all the races they could possibly manage . The fund is accepting application for this season but they must be received in short order as the funds are limited and the committee must review the applications before the budget is completed . The applications and guidelines are on the KYC website . The remaining unfilled Race Committee slots have been assigned by the Race Office (Arcchit). Remember, it's each racer's responsibility to know about their duties and perform them. 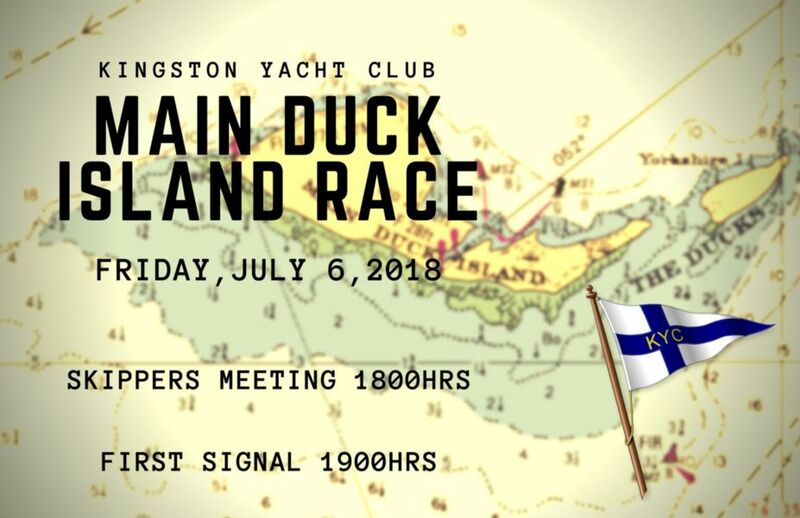 Duty assignments can be viewed online in "Sailing > Race Committee Duties". If you need to swap duties with another racer email the Race Office with the details.